Custom Drilling is well-qualified in the field of environmental drilling, including the installation of monitor wells. Monitor wells are designed to allow environmental monitoring of important factors such as water levels, water quality and contamination. 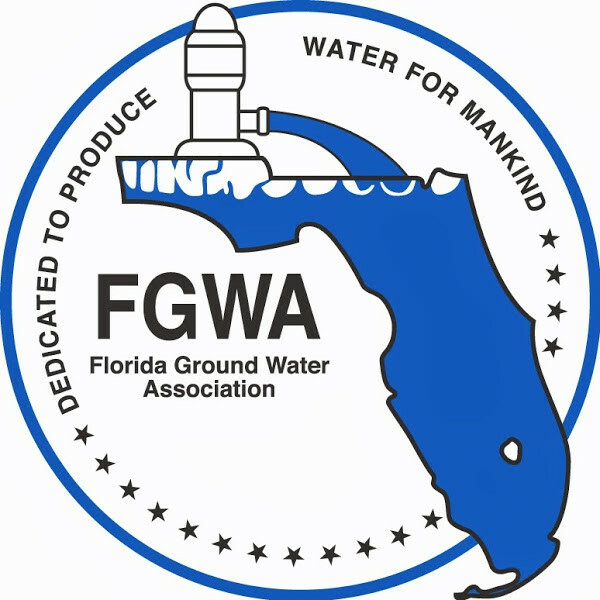 As a member of the National Ground Water Association, the Florida Ground Water Association, and the National Drilling Association, Custom Drilling Services has access to the latest technological advances in the science of water well drilling. Located in the heart of Florida for over 20 years, we are keenly familiar with the Floridan Aquifer and groundwater system. Custom Drilling Services has a complete line of specialty drilling equipment to ensure efficiency and precision with each drilling project. A water well must be drilled and installed correctly to be productive. Custom Drilling understands the complete scope of industrial water well drilling. Our on-time completion rate is 98.7% - that doesn’t mean we rush through, it means we do it right. Water levels, direction and flow can also be fluently monitored from a piezometer well, another of Custom Drilling’s specialties. Custom Drilling makes environmental documentation easy. Monitor Wells include field logs to maintain construction and lithology records. Custom Drilling uses diverse methods and equipment as warranted by the type of well, location and environment. Air sparge well installation for the purpose of environmental remediation is one of our specialties. Air sparge wells work in unison with vapor extraction wells to remove hydrocarbon constituents and other contaminants from the ground. The sparge process uses air to agitate the contaminants for easy extraction. Custom Drilling Services offers complete industrial well drilling and maintenance. Our highly skilled pump specialists are available to help troubleshoot, repair, replace and service submersible pumps as well as line shaft turbine water pumping equipment. When it comes to industrial pumping equipment, why trust it to anyone else? The trained staff at Custom Drilling can safely pull, set and repair electrical pump appurtenances. Whether your pump needs a small adjustment or a significant repair, Custom Drilling can help. Keep your industrial wells and equipment working efficiently with the help of Custom Drilling Services, Inc.